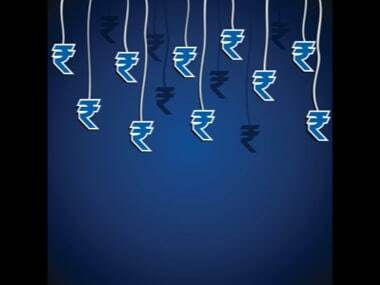 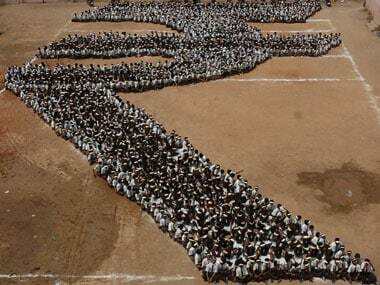 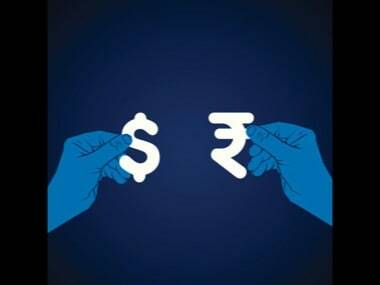 The rupee tumbled 43 paise to end at a near two-week low of 72.91 against the US dollar on Monday amid a strengthening greenback and steady capital outflows. 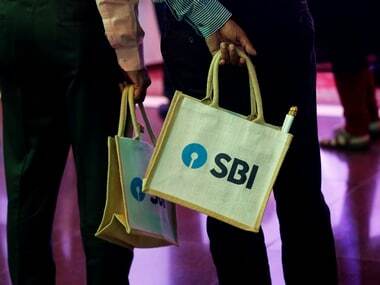 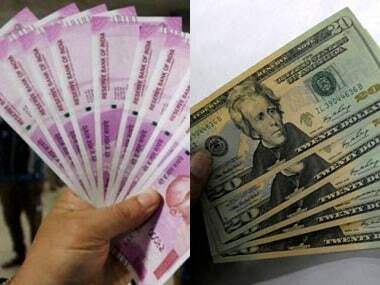 Heavy speculative dollar demand along with panic among importers sent the rupee tumbling by a sharp 94 paise to hit a historic low of 72.67 in mid-morning trade, triggering the central bank intervention to defend the currency. 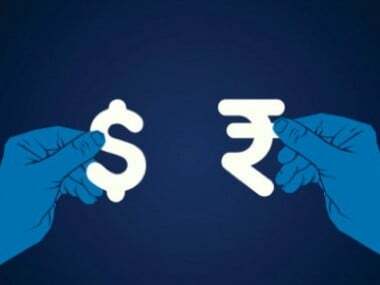 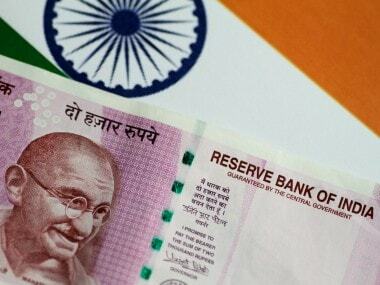 The rupee was trading higher by 24 paise to 71.75 against the US currency in late morning deals on Friday due to sustained bouts of dollar selling from banks and exporters.